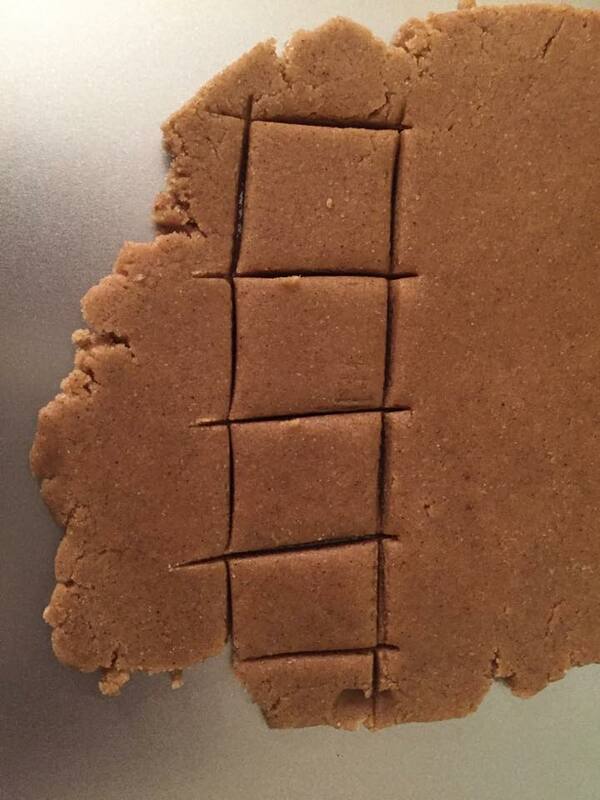 I thought I’d pull out my favorite Gingerbread recipe (below) and make my own. Now, there was a lot of trial and error. 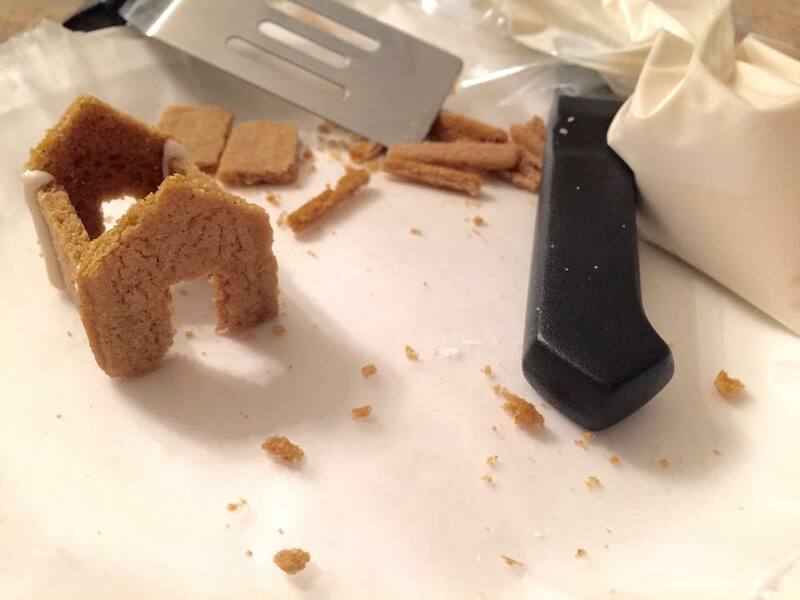 The house was too long and wouldn’t sit right on the mug, I assembled the top before the sides were dry and strong and it fell apart, the cookie needed to cool and harden before assembling or it would break. Ya know…those kind of things. I figured out the exact proportions that would work, measured, and then sketched them and turned them into a pdf file just for you! Because 3 hours of trial and error needs to be for the greater good right?! ;-p Before figuring it out, I was all ready to march over to Anthro the next day and just spend the darn $10. But once I learned what worked, it was easy! Let’s do this! Preheat oven to 375 degrees F. Cook for 6-7 minutes. Remove and let cool completely! 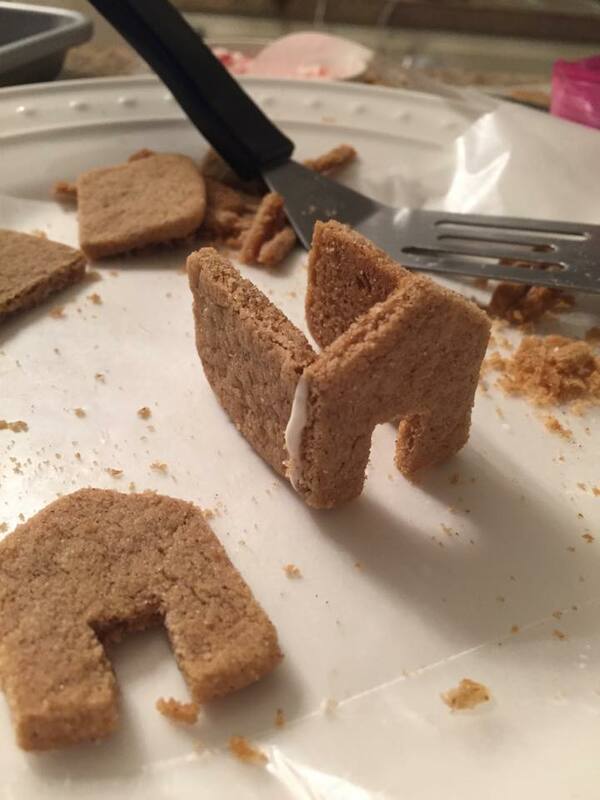 Once cookies are completely cool, assemble sides and front of house and “glue” with icing. 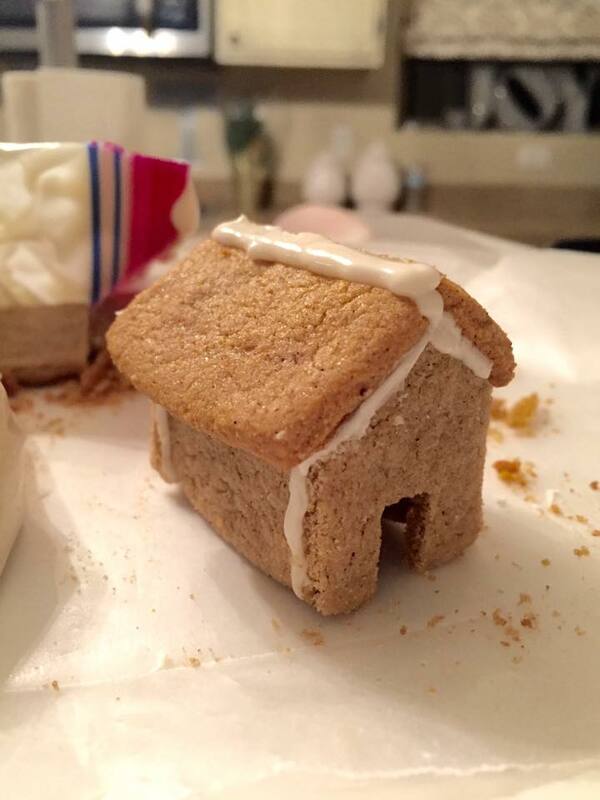 let dry for an hour before attaching roof and candy. 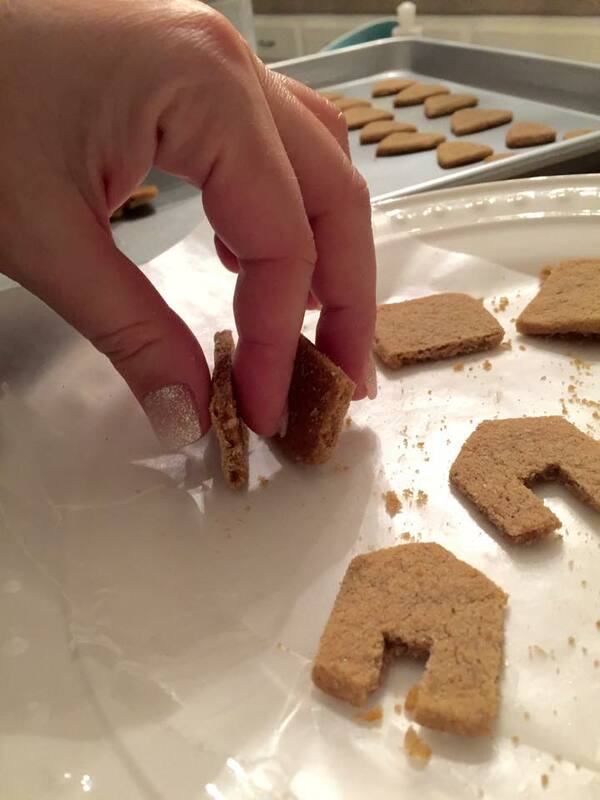 Use glitter sugar, crushed candy canes…stuff that adds a pretty touch but is lightweight. Remember, these are little so you are NOT going to be adding heavier candies to it. 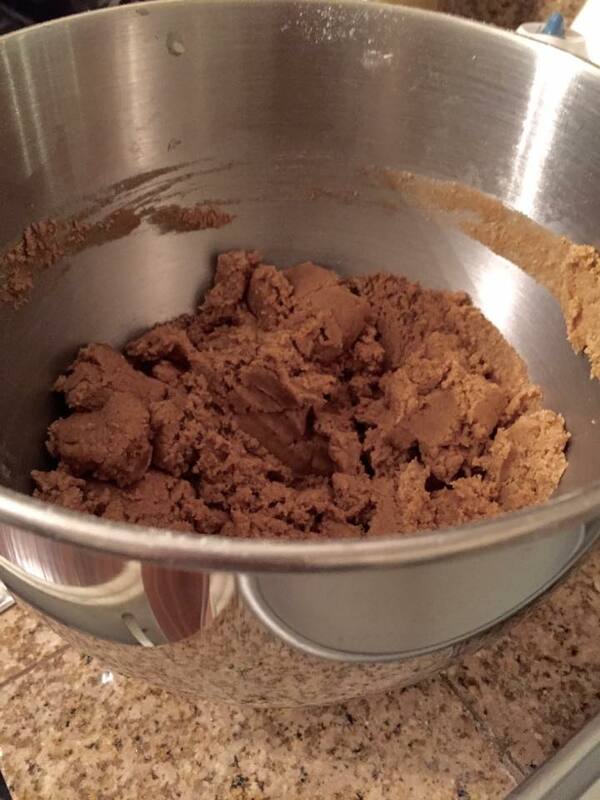 Let dry for another 1-3 hours before adding to your mug. Soooooo delicious and cute! Wouldn’t this be a cute idea with some hot cocoa packets and mugs for your friends, family, or neighbors this holiday season?? 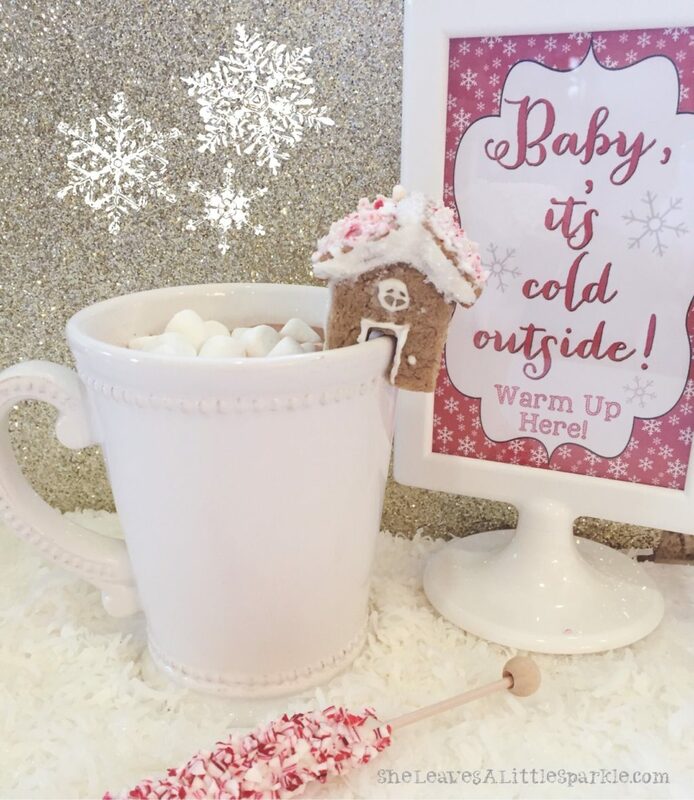 Also, make sure to go back and visit my post on my HOT COCOA BAR for the free printable you see above in the frame. AND!!! 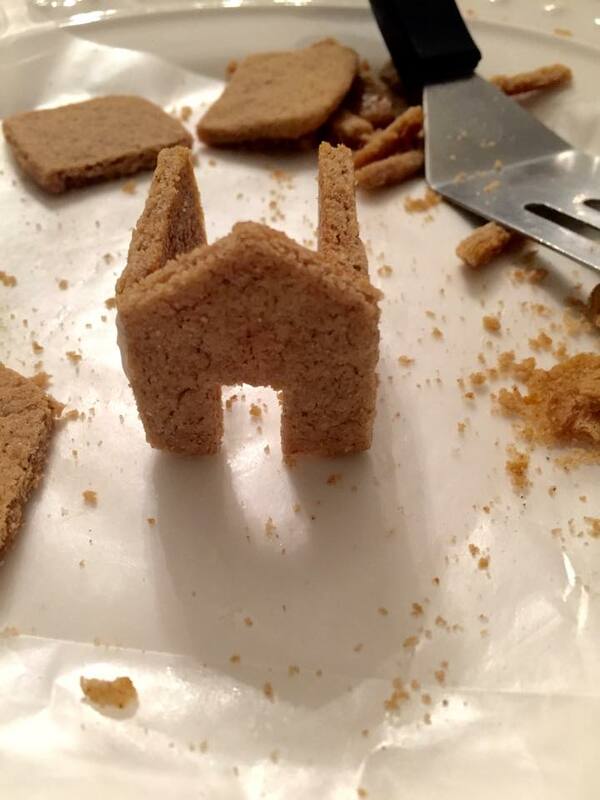 If you are not wanting to measure and cut, here are some shopping links below that include the mini gingerbread house cutter. Summer these are darling! I love checking in on your blog and seeing your cute family. Have a very Merry Christmas! Summer, these are So adorable!!! I was thinking of making them now and bringing them to my sister’s for Christmas next week. How do you think they would do if I froze them to keep them fresh until then? Thanks so much!!!! Hi! I really want to try these! I noticed that in the ingredients list, you say 1/4 cup light corn syrup, but in the directions you refer to molasses. Can you tell me which one to use? Thank you! Oops! Yes, thank you for catching that! That is what I used to use but I liked the look of the lighter house so I change to light corn syrup and and I love love love the taste! So you can choose… Either or… Thanks for catching that and asking! Best of luck! Okay great because that’s what I have in my pantry! 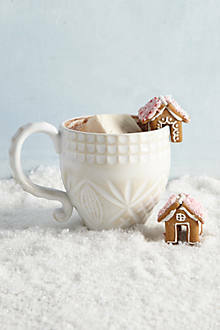 Also wanted to mention, I have a cookie cutter that cuts the pieces similar to this, but it makes a bigger house and it’s so big it only looks right on a really big mug, so I am so happy to find your template I think it’s going to make a much better mini house for mugs. Thanks again!